Nestlé has recorded the highest organic sales growth, price increase and real internal growth (RIG) for the first quarter of 2018 in its Asia, Oceania and Sub-Saharan Africa (AOA) zone. Credit: Pixabay. Global food and drinks manufacturer Nestlé has recorded the highest organic sales growth, price increase and real internal growth (RIG) for the first quarter of 2018 in its Asia, Oceania and Sub-Saharan Africa (AOA) zone. China had the strongest growth within the zone. AOA experienced 4.7% organic sales growth, 3.9% RIG and 0.8% pricing increase. The global average was 2.8% organic sales growth, 2.6% RIG and 0.2% price increase. Zone Americas (AMS) saw 1.2% organic sales growth, 1.6% RIG and 0.4% pricing decrease and Zone Europe, Middle East and North Africa (EMENA) experienced 2.2% organic growth, 2.6% RIG and -0.4% price increase. Nestlé attributed its strong organic growth, positive RIG and pricing in China in the first quarter of 2018 to Chinese New Year celebrations in February. However, Nestlé Water experienced negative sales in the country during the quarter. South Asia also maintained strong growth during the quarter, which the company claims was linked to new products from its Maggi and KitKat brands. Sub-Saharan Africa experienced high single-digit growth despite inflation-driven pricing slowly significantly. EMENA performed best in terms of growth in overall sales. Its reported sales increased by 6.3% to CHF4.7bn ($4.9bn), compared to a 2.3% increase to CHF5.3bn ($5.5bn) for AOA and a reduction of 4.2% to CHF6.8bn ($7bn) for AMS. EMENA was led by the Middle East, where infant formula and dairy performed well. Central and Eastern Europe saw middle digit organic growth because of strong RIG; RIG was especially strong in Russia. However, Eastern Europe struggled from deflationary trends that affected the drop in price growth. Western Europe also suffered from deflationary trends which contributed to the reduction in price increases over the quarter, but the region benefited from the relaunch of Nescafe Gold in the UK in March. 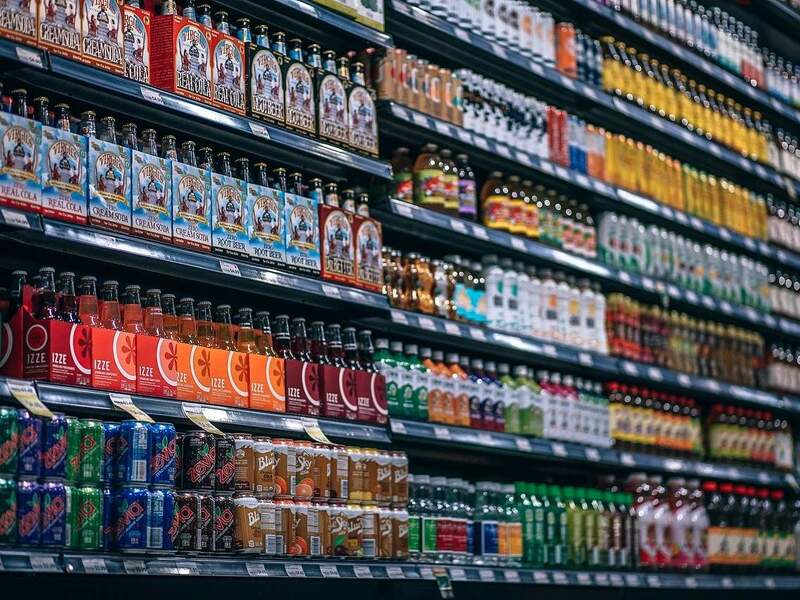 The AMS zone struggled as a result of the company selling its US confectionary business to Ferrero in January as well as a challenging consumer environment Brazil that caused negative pricing across the zone. Global total sales grew by 1.4% to CHF21.3bn ($22.03bn) with growth across all categories and the drinks industry was led by coffee. The sales of powdered and liquid beverage equalled CHF5bn, of water was CHF1.6bn ($1.6bn) and of milk products and ice creams totalled CHF2.9bn ($3bn). Nestlé CEO Mark Schneider said: “We are pleased to report a solid start to the year, with all regions contributing to our growth. Our volume growth improved noticeably while pricing remained soft. The company expects sales growth of between 2% and 4% for the whole year and an underlying operating margin in line with its 2020 target.